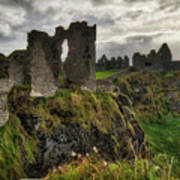 Dunluce Castle is a photograph by Windy Corduroy which was uploaded on December 28th, 2016. 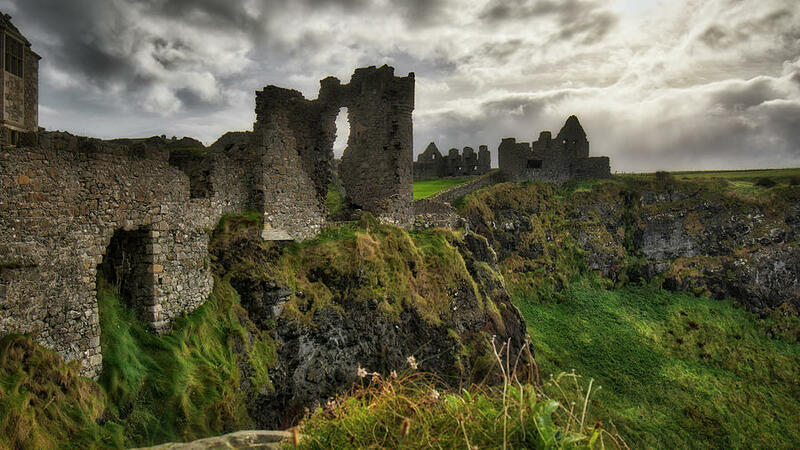 The ruins of a medieval castle in Northern Ireland. Dunluce Castle has a long history of tales and legends, dating back to the 13th century. 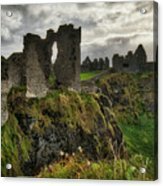 It sits on the edge of steep cliffs of basalt rock and has quite a view. There are no comments for Dunluce Castle. Click here to post the first comment.